Couple of months back I started working on a simple RFID application integrated to the Internet to do some interesting gamified use cases. Well, if you ask what use cases did I have in mind, the easiest analogy that I have is Disney MagicWand. The videos of magic band usage encouraged me to make a silly version of the application where I can take some data from the swipe of a band and then put it on a mobile notification to do something interesting, something worthwhile, something though provoking. So I ordered a Chafon RFID reader and a few TK4100 re-programmable RFID tags. In the first version here, I setup Chafon Reader to work with a Windows 10 laptop, .NET code using a bit of managed code wrapping up over the Chafon dll. After the setup mentioned here below or in GitHub page, we can download and run this application. The application scans all the ports, finds out the port on which our reader is available, gets ready to read tag. Once tag is scanned it just displays details in the console. 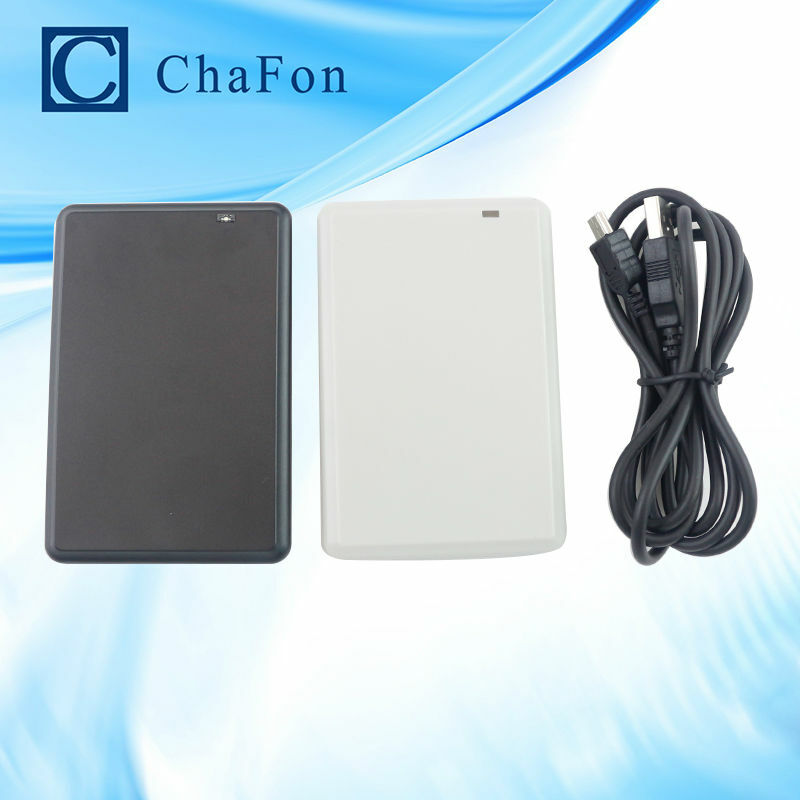 Download Chafon RFID application for your corresponding LHF Device. Copy that dll into your executing code folder so that code can find it. You may want to download and install Microsoft Visual C++ 2005 Redistributable Package (x86)https://www.microsoft.com/en-in/download/details.aspx?id=3387 to ensure that you are able to develop in a Win 10 x64 machine. Uses dynamic port finding to ensure that you always get port where your device is connecting to. It could be COM3 or COM4 or COM8 based on what your laptop assigns it. There are 2-3 sources which has contributed to this code. Please find the first one below where I understood what are the possibilities and how to get it done. The initial code generated from the tool took me to this link which gave me a detailed industrial code snippet which could be reused in my case with a few modifications. In the next parts, I am planning to upload this data to an Azure IoTHub and also configure a simple RAW push notification channel to ensure that you get this as a RAW message in your mobile phone. Once these two steps are done, then the possibilities are numerous in terms of how you want to play with this. Be it a simple gamified application or a complex use case. Asset tracker like Tile App: Tie TK4100 to your keychain, build a custom key box with reader underneath your box [and a connected raspberry pi sending data our (here the program is on a laptop but)], use it to find out which key is taken out when and what time do you return etc.Use this data to manage your activities better or even simply to find whether your key is in the keybox or not.